4Ps means the right product in the right place and at the right time. Promising product or service with the hard work and research needs. Four Ps identify “Price, Product, Promotion, and Place”. The name of the restaurant is “Fast Food Junction” for that the 4ps will be product includes cookies, sweets, bread, pizza, sandwiches etc. Price includes “cost-based pricing strategy”. Place include Atlanta, USA. Promotion includes websites like LinkedIn, Facebook, and Twitter etc. Four Cs means for the organization to customer cost or critical think. Business should do effective communication. Business should do focus on customer solutions and convenience of a customer should be focused. For the restaurant “Fast Food Junction” there is the need to think critically example restaurant should be competitive. There is need to do follow up with customers. The restaurant should bring new items timely. The business to make the effective bond with customers can add financial benefits. Business can add social benefits. Business can add structural ties. For restaurant “Fast Food Junction” there will be financial benefits example, they will be given discounts of 10% if they are students. They will be given social benefits example gym membership. For the structural ties, customer’s family will be given gifts. The businesses for the mission statement should focus on the number of goals. Business needs to decide major policies and values. Business should describe the major competitive spheres. The mission statement for the “Fast Food Junction” will focus on the policies and values and competitive spheres. Example, healthy food, healthy life will be the mission statement. The customer here will be provided with nutritious choices, with the wide range. In the organizations, the companies need to focus on the culture for the employees. There is the need to make the policies for the employees. The effective structure should be focused or implemented for the better outcomes. Moreover, for the “Fast Food Junction,” there will be the effective culture for the employees, where they will be protected. There will be the effective horizontal structure. However, the policies will be there for the employee’s example, sick leaves, maternity leaves etc. The business needs to estimate the future demand through the survey of buyer’s intentions. The businesses can take the expert opinion that what should be done in the future. Past-sales analysis and market-test method can also be beneficial for the business. The “Fast Food Junction” will also focus on to estimate the future demands by the customers so that the buyer intentions to eat the food can be known. Past-sales analysis and market-test method will be focused. Expert opinion or the opinion from other big restaurants can be taken that what should be done in future. In order to measure the satisfaction level of the customers or stakeholders, there is need to carry out periodic surveys. The company could also focus on the customer loss rate. Through monitoring competitive performance the analysis of customers and industry share could be known. The restaurant in order to measure the customer satisfaction level will focus on the customer’s review, there will be the periodic survey. Through maintaining customer records restaurants would know that how many customers are loyal and why they are leaving. Moreover, through monitoring competitive performance the customer satisfaction can be analyzed. The companies or business for the effective analysis can use the benchmark example, organizational costs and performance measures can be focused. Competitor costs analysis can be done. Competitor performance can be measured. Regarding restaurant “Fast Food Junction” the organizational costs and performance measures will be noticed. The best prices and affordable prices will be decided after competitor costs analysis. Competitor performance will be measured for effective services delivery. Building Loyalty means that the business or restaurant should focus on the basic and reactive principles. There is the need to accountable and proactive. The business can do the partnership. For the basic and reactive the restaurant need to focus on competitors and the market conditions. The restaurant needs to be accountable and proactive. The restaurant can do the partnership with the famous brand example Pizza Hut etc. The business needs to do the acquisition of customers, which can cost 5 times more. There should be customer defection rate with 5% reduction. Customer profit needs to increase with the time. Regarding restaurant “Fast Food Junction” the customers will be given value. There will be packages for customers as they can get 10% discount on a 3rd order. The shareholder interest will be increased by 5% every year. 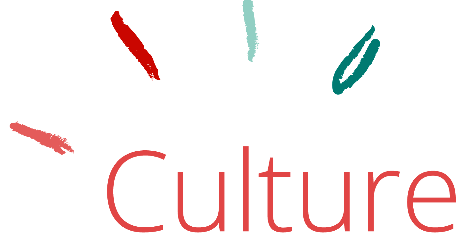 The business needs to influence the customer’s behavior through the cultural factors example by taking care of their cultural aspects. Businesses focus on social factors so that customers could be motivated to buy products. The personal factors of consumers also need to be considered. However, restaurant “Fast Food Junction” will focus on all influential aspects so that there could be maximum customers and customer satisfaction. From the cultural aspect, there will be “Halal” food for the Muslim customers. In social factors, there will be affordable prices for the customers. Social classes include the upper, middle and lower class customers. In the upper class, there are upper uppers, lower uppers class customers. In middle class, there are middle class and working class customer and in lower class there are upper lowers and the lower class customers. For the restaurant “Fast Food Junction” the middle class and working class customers can be targeted. The middle class is targeted because they are maximum in number in U.S. Middle-class customer spend the major amount of money in restaurants or in buying fast food items. The businesses need to focus on the motivation theories in order to get the effectiveness; Freud’s theory can be effective for any business because of focus on personality. Maslow’s hierarchy of needs is best to manage the employees and the Herzberg’s two-factor theory provides the job satisfaction to employees. In order to meet the demands of the employees the restaurant “Fast Food Junction” will focus on the Maslow’s hierarchy of needs, because it is best to manage the employees. The safety will be provided to employees. There will be care of employee esteem if these theories are focused. In order to access the customer’s value, the business needs to do the internal engineering assessment. There can be the field value-in-use assessment or the focus-group value assessment. The company could also do the assessment through direct survey questions. Restaurant “Fast Food Junction” will focus on to access the customer value timely, so that the interest of customers could be known. There will be field value-in-use assessment as the customer value will be noticed in customers market. However, there will be the focus-group value assessment in order to understand the customers demand. The businesses are using the differentiation strategies so that there could be benefits to brands. The businesses are focused on the product, personnel so that value could be there. The customer attractions are there through channel, image etc. In order to focus on the differentiation strategies, the restaurant “Fast Food Junction” will focus on the product and personnel strategies, example, toys can be given to kids with meals. There can be the playland in the restaurant for kids. However, kids and older people will be given 15% discount. The companies and businesses are focused on the product life cycle. There is the introduction, growth stage when business gets the reasonable profit. Then the maturity stage where there is maximum. In the end, there is decline stage when there is no profit. For the restaurant “Fast Food Junction” there will focus to stay at the maturity because at that stage they get the maximum profit. At this stage, the sales will be at peak. There will be the high level of mass consumption. The businesses are focused on the customers from the geographic and demographic segment because the location is the target. Psychographic aspects of customers are also considered to increase sales. Behavioral aspects can be changed with the time. Regarding the restaurant “Fast Food Junction” the customers will be targeted demographically, as there will be the branches at different locations. Psychographic aspects as they quality food will be given. Behavioral aspects will be focused because the food could be given according to choices. Positioning is the main target of the companies as the company’s focus on the act of designing the company’s in the customer’s mind. The company can locate itself best by offering well. The company can target market through getting the distinctive place in the mind of consumers. Restaurant “Fast Food Junction” will focus on to create itself best in the customer’s mind as there will be the organic food for the customers. In this way, the customers would believe that company values them. The restaurant will do continuous effort by offering best to getting the distinctive place. The business needs to focus on the strong attributes in order to get the effectiveness, the companies in this way need to focus on desired values. The company needs to stay relevant as a strong brand. The company should communicate consistent brand messages for growth. Restaurant “Fast Food Junction” will focus to make it best as there will be the focus on desired values. Excellent food will be provided and there will be quality items. Innovation in food will be done after some time. For the marketing program modifications, the companies are focused on the best prices. There are focuses on effective distribution strategies. The companies are focused on advertising and sales promotion. 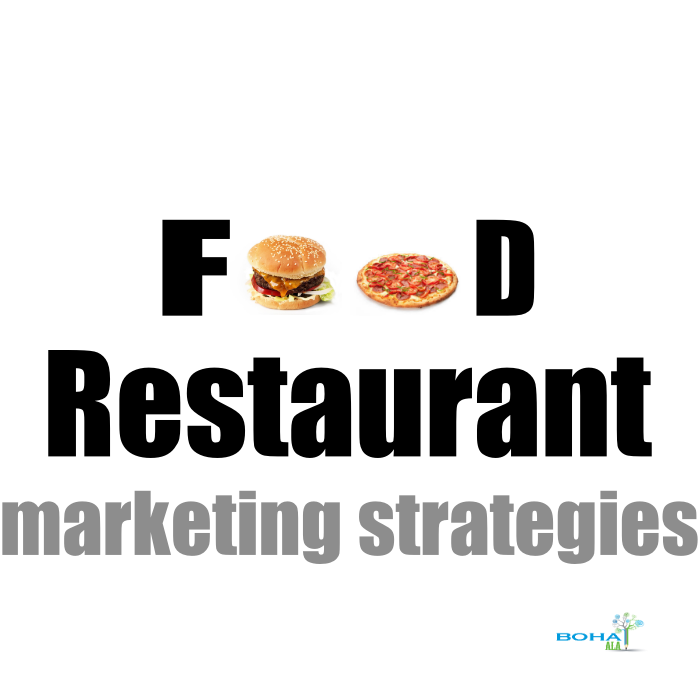 Regarding implementation of the marketing program modifications the restaurant “Fast Food Junction” is focused more on the advertising and sales promotion. The advertisement is done on the social media example Facebook, Twitter etc. The reviews on the social websites will be taken from customer for the programs modification.